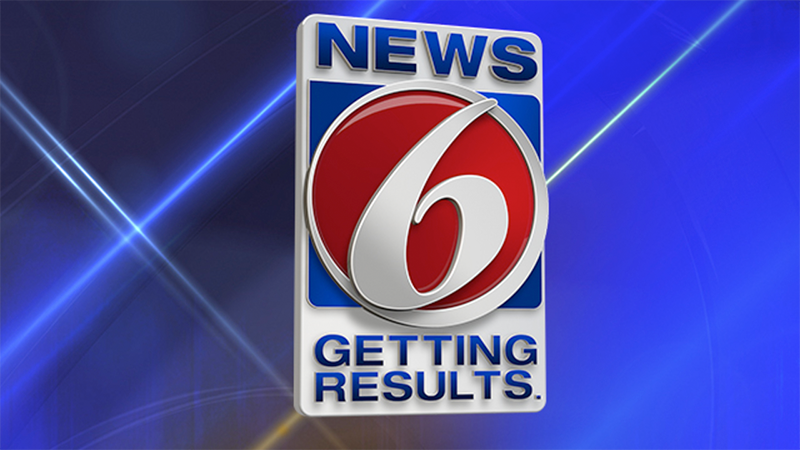 Justin Warmoth joined News 6 in February 2013 as our Brevard County reporter. In March of 2016, after anchoring the weekend mornings since August of 2015, Justin was promoted to weekday morning anchor. You can catch him Monday through Friday mornings from 5-7 a.m. and at noon. His passion to tell people’s stories and share important news with his viewers is relentless. In addition to anchoring, Justin uses his knowledge of our community to connect with people across Central Florida and capitalizes on making stories meaningful to our viewers through interactive story sharing on our digital platforms. Justin was born and raised in Orlando and grew up learning about the ins-and-outs of local television news from his father, who has been an anchor in the market for nearly 30 years. Justin attended Embry-Riddle University where he pursued his passion for journalism, even interning at stations here in Central Florida. He’s a passionate member of the News 6 team and enjoys covering the local stories that matter to you. Drop Justin a line at:jwarmoth@wkmg.com. Follow Justin on Facebook and Twitter. During the annual college football game between in-state rivals University of Central Florida and University of South Florida in Tampa, an average play turned into something much more serious for UCF Knights' quarterback McKenzie Milton. It seems every time you get a call from a random phone number, it's a telemarketer trying to get your information. The 2019 legislative session is now underway in Florida. Who is the Orange-Osceola County State Attorney candidate Ryan Williams? Even though the 2020 election is more than a year and a half away, candidates from the federal, state and local level are already filing paperwork to run for office. Two years after legalizing medical marijuana, it still doesn't reflect what more than 70 percent of Floridians voted to pass. With funding set to expire Feb. 15 federal workers could once again go without pay. The Internal Revenue Service last week officially kicked off tax season, and experts are warning that filing your taxes this year could be taxing for a couple of reasons.